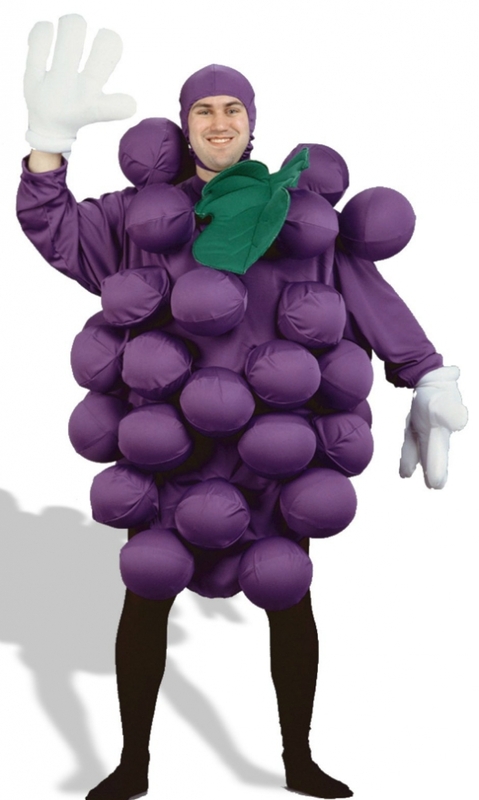 Includes Purple tunic with pockets for balloons and leaf, hood, and balloons*. 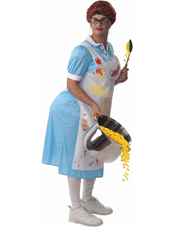 Pair with some of our other "food" costumes for a humorous couples, or group costume! One size fits most adults. 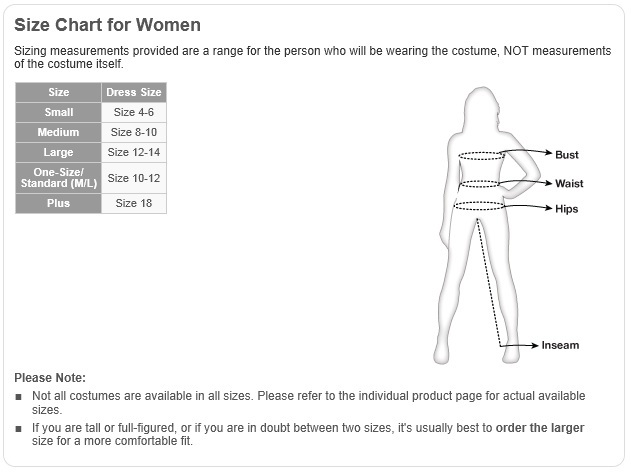 This is a unisex costume, intended for use by Men or Women.